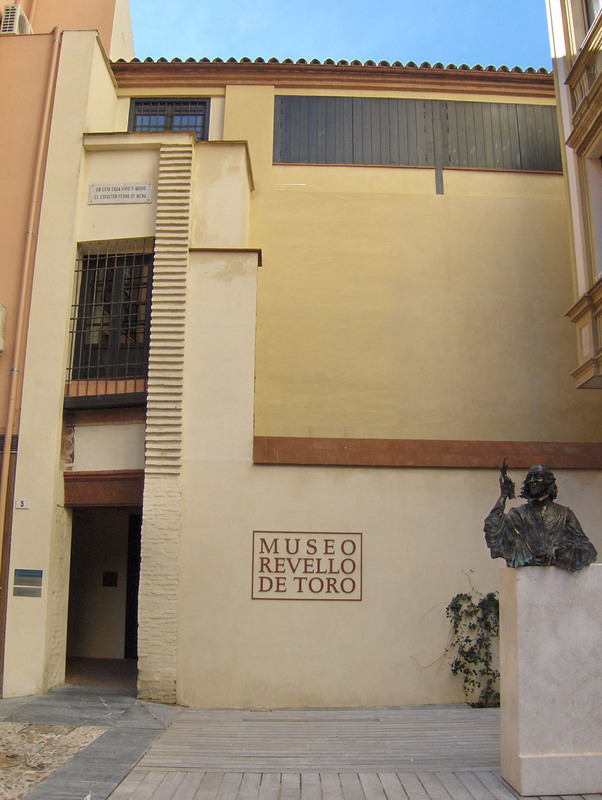 The Revello de Toro Museum is conceived as an exhibition area with advanced technology and it has three objectives. First of all, its essential purpose is to permanently exhibit the collection which the famous portrait artist and figurative painter Félix Revello de Toro has left to his native city. The collection contains 142 works of which 104, including oil paintings, sketches and drawings belong to the Revello de Toro Museum´s permanent collection. Secondly, the Revello de Toro Museum has allowed for the restoration and the promotion of the importance of the Workshop and home of Pedro de Mena, one of the few domestic buildings in Málaga of that time. And finally, but not less important, to promote the figure of Pedro de Mena, singular maker of religious images in the 17th century, and to spread the knowledge of his life and artistic career.